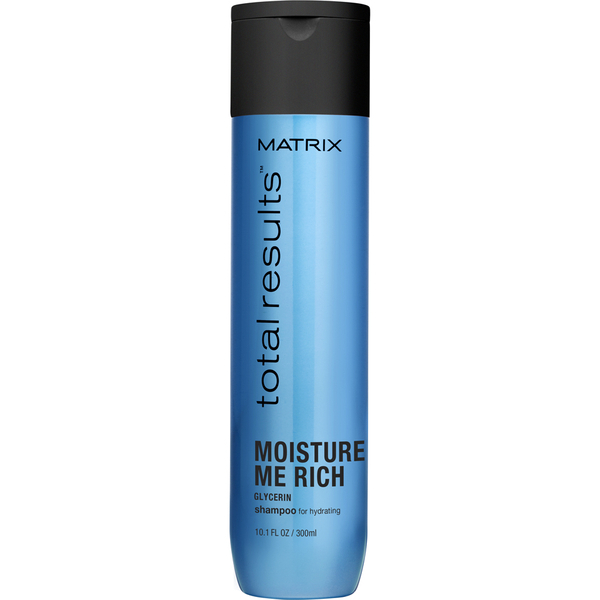 Rich in restorative properties, including Glycerin, a humectant that works to add moisture and maintain it between washes. 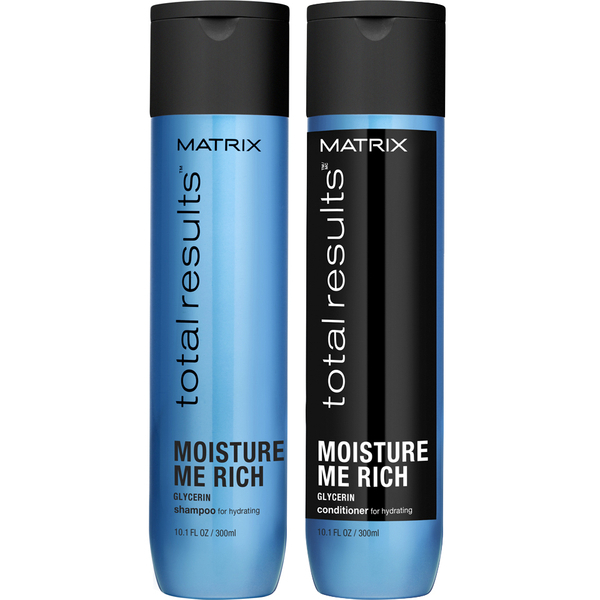 The mixed Fibre Gloss Technology helps cleanse hair as well as moisturise it, gently softening the scalp. 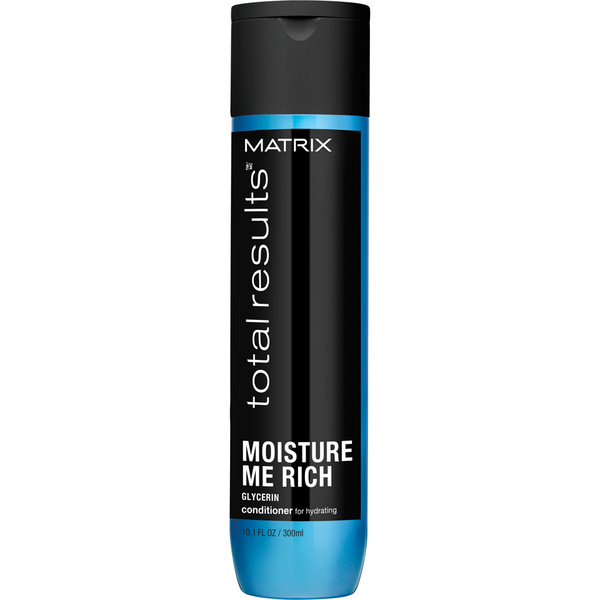 Use daily, to keep hair feeling soft, lustrous and invariably revived. Simplifies the wash process by applying a naturally dense blend to hair succinctly and securely, helping to stimulate defence mechanisms. Offers a subtle aroma of Apricot Oil, to allow a delicate, elegant finish. 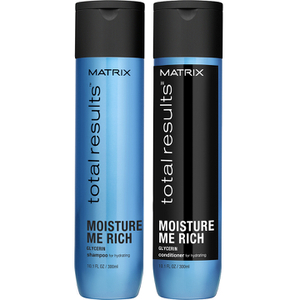 Build into a regular routine to allow hair to benefit and gain permanent shine. Shampoo: Aqua/Water, Sodium Laureth Sulfate, Glycerin, Sodium Chloride, Coco-Betaine, Glycol Distearate, Cocamide Mipa, Sodium Benzoate, Hexylene Glycol, Salicylic Acid, Carbomer, Guar Hydroxypropyltrimonium Chloride, Prunus Armeniaca Kernel Oil/Apricot Kernel Oil, Citrus Grandis/Grapefruit Fruit Water, Linalool, Benzyl Salicylate, Limonene, Butylphenyl Methylpropional, Hexyl Cinnamal, Citronellol, Benzyl Alcohol, Alpha-Isomethyl Ionone, Methyl Cocoate, Sodium Cocoate, Sodium Hydroxide, Citric Acid, Parfum/Fragrance. Conditioner: Aqua/Water, Cetearyl Alcohol, Behentrimonium Chloride, Stearyl Alcohol, Cetyl Esters, Methylparaben, Glycerin, Prunus Armeniaca Kernel Oil/Apricot Kernel Oil, Citrus Grandis/Grapefruit Fruit Water, Linalool, Benzyl Salicylate, Limonene, Chlorhexidine Dihydrochloride, Butylphenyl Methylpropional, Hexyl Cinnamal, Citric Acid, Citronellol, Benzyl Alcohol, Alpha-Isomethyl Ionone, Parfum/Fragrance.